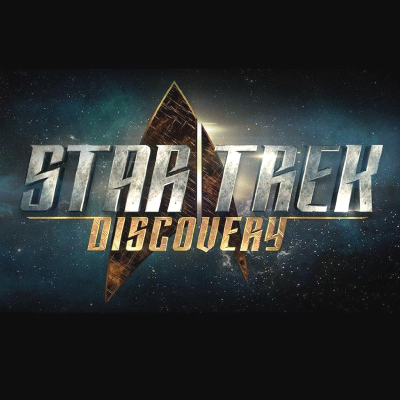 The CBS All Access drama's Comic-Con panel revealed that Romijn is joining the show as Number One, the No. 2 to Anson Mount's Christopher Pike, the pre-Kirk captain of the USS Enterprise. Star Trek: Discovery also showed a first-look trailer of Mount as Pike. Additionally, the panel announced a series of four shorts that will roll out monthly, titled Star Trek: Short Treks. Rainn Wilson will reprise his Season 1 role in one short, while Aldis Hodge will star in another short. ALSO: Spock will be introduced in Season 2.